Learn who is covered by your auto insurance. 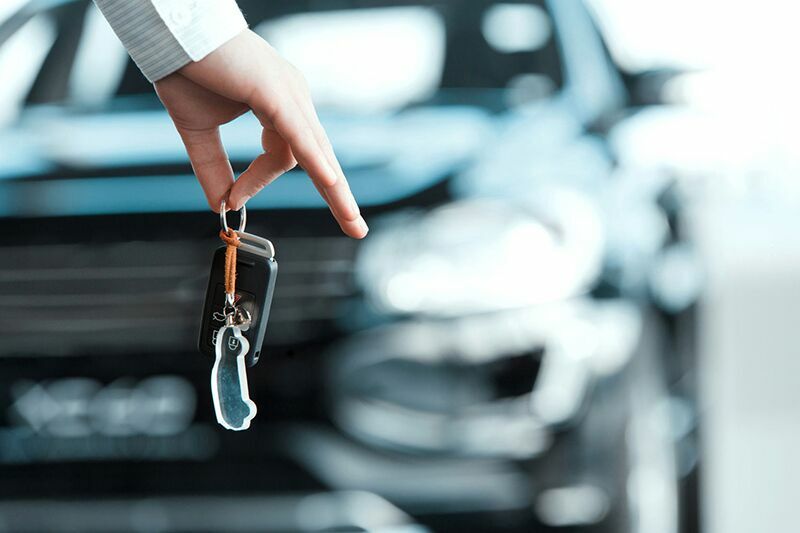 While many generous car owners lend their cars out freely, it’s important that you understand who is covered under your insurance policy before offering your car to others. Read on to learn who is covered by your policy and how far this coverage extends. Generally, immediate family members that live under the same roof as you are covered under your car insurance. This means that your spouse, children, and siblings are included on your policy, and will be covered so long as they are operating your vehicle with a valid driver’s license. Generally speaking, extended family members (grandparents, aunts, uncles, cousins, etc.) and friends are covered by your insurance under the rule of permissive use. The rule of permissive use means that drivers are covered by your insurance so long as they have your express permission to use your car. However, it’s important to keep in mind that permissive use only works for short and infrequent uses of your car. If your extended family members and friends intend to use your car for more regular periods of time, then you might have to add them to your policy. Additionally, your extended family members and friends will have lower liability limits than a driver who is explicitly named on your insurance policy. These are the drivers who are covered under your auto insurance policy. If you have more questions regarding your car insurance coverage, don’t hesitate to contact us at The Schwab Agency. Located in Colleyville, Texas, our dedicated team is always ready to assist you with all your coverage needs.